Oh sure, you have a few different options if you’re travelling to Spain for big cities. You can hit up Madrid, Valencia, Seville, Bilbao, and many other smaller destinations. Each place has its own unique interest points. But why travel to the second best? 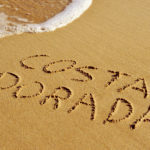 Barcelona, on Spain’s Costa Maresme, remains the premier destination for holidays in Europe and overseas visitors as well. You simply have to take a look at what Barcelona offers to see that it’s the city with the complete package. Come discover how Barcelona welcomes you with its many-faceted attractions. Here are a just a few of the reasons that Barcelona remains at the top of the list for holidays in Spain. We wrote a complete article on the romance of Barcelona, so you can check out our informative guide for lovers. Barcelona was founded on love and continues to be a popular destination for couples to rekindle their romance. You have amazing sea sights, beautiful beaches, small cozy cafes, rugged terrain surrounding, and many, many private squares that allow you to spend time with the one you love. See if you don’t fall in love all over again as you spend quality time with your spouse (or maybe a soon-to-be spouse, if everything goes well). Barcelona has a certain feel and atmosphere that brings people together. Come here to find love, to rediscover love, or simply fall in love with the city itself. Barcelona is a beautiful city, no doubt. But surrounding the city are many treasures and wonders for you to find. The entire coast north of Barcelona is peppered with hidden beaches, secluded shores, and untouched views that no tourist gets to see. 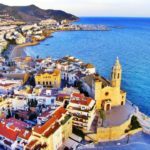 You don’t have to venture too far out to find a place where you can escape the crowds and find out what real Spaniards are like. Just find a place in town, and take a day trip out to somewhere new. You can hike unwalked trails, capture beautiful photographs, see rare sights, and all within a 2-hour drive of the big city. Transport is easy for anybody to use. 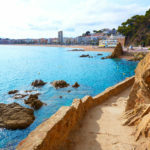 Even if you don’t have a car, there are a number of trains that offer good day trip options such as Lloret de Mar, Cadaques, Blanes, or Girona. If your idea of a great holiday is sitting on the beach, Barcelona can help you out. But if you’d rather be among tens of thousands of rabid sports fanatics, you can do that too. Sports, and in particular, football (soccer, to the North Americans) is almost the national religion of Spain. It carries the same fervour and patriotism that you’d expect to find behind the doors of its many cathedrals and churches. The stadiums of Barcelona are churches unto themselves. The crowds are the parishioners coming to their mass each week to give praises to their team, all while enjoying a communal beer or two. The big names in Barcelona are FC Barcelona, RCD Espanyol, and CE Europa. The atmosphere of a local football match is unlike anything you’ve ever experienced before. Even if you’re a fan of the sport, you’ll find that Spanish crowds are unique all over the world. Come participate and revel in the ecstasy of a match almost any time of year. If you’re younger and want to have a good time, Barcelona is the perfect spot. The entire city loves to party, and at no time is that more evident than when the sun goes down. 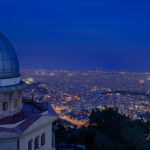 The nightlife of Barcelona rivals some of the other hot destinations like Ibiza, Miami, or New York. Tourists rave about the parties that last all night with hot music and even hotter people. Las Ramblas, Vila Olimpic and Barceloneta are the hottest places right now, but you can find a new hot night-spot in many parts of the city. If you’re a foodie, you can’t escape the lure of the food here in the city. You can find world-class fare in diners, cafes, and top-end restaurants all over Barcelona. Did you know that Barcelona boasts the best restaurant in the world as well as the top chef? The taste here is refined, well-rounded, and always up for something new. The people who live here demand that sort of food, and you can benefit from their taste when you visit. 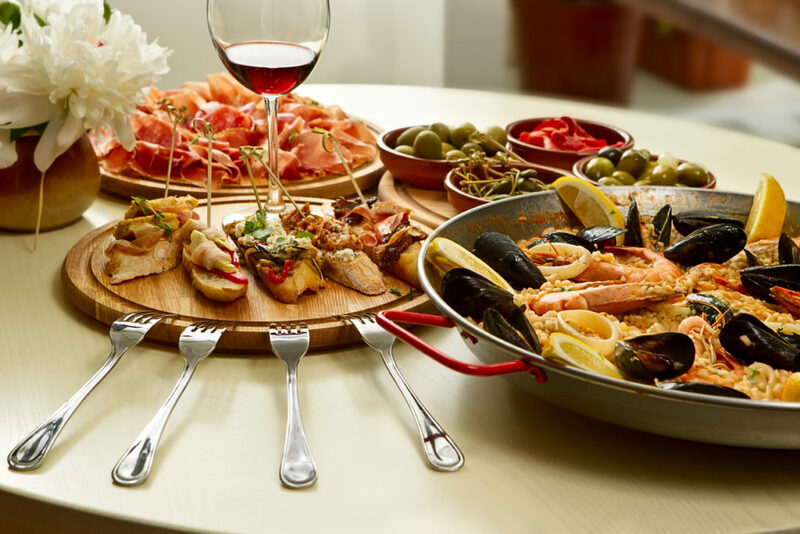 The Catalan cuisine is full of fresh seafood, tasty dishes, and unique flavour combinations. From humble dishes like Escalivada and Crema Catalana to more elaborate cuisine like all the varieties of Paella and Tapas that you can find. Each new café and restaurant offers some twist, some version that excites your tastebuds like nowhere else in Spain. When we said that Barcelona likes to party, we weren’t kidding. The citywide festivals that come around every year are the perfect example of a people group that takes any chance it can to celebrate. Sonar and Circuit Festival are giant events that have put Barcelona on the map of international festival lovers. Did you know that Barcelona got voted the best summer city? That’s because of the city’s commitment to providing world-class entertainment each and every year. Modern cities around the world can be similar. From Addis Ababa, Moscow, and Tokyo, a city is a city. 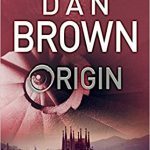 But Barcelona is unique because it sits on a history of hundreds of years. That culture, that historic relevance is still evident as you walk through the streets. The buildings, the architecture, and even the people themselves all reflect this culture that permeates the city. 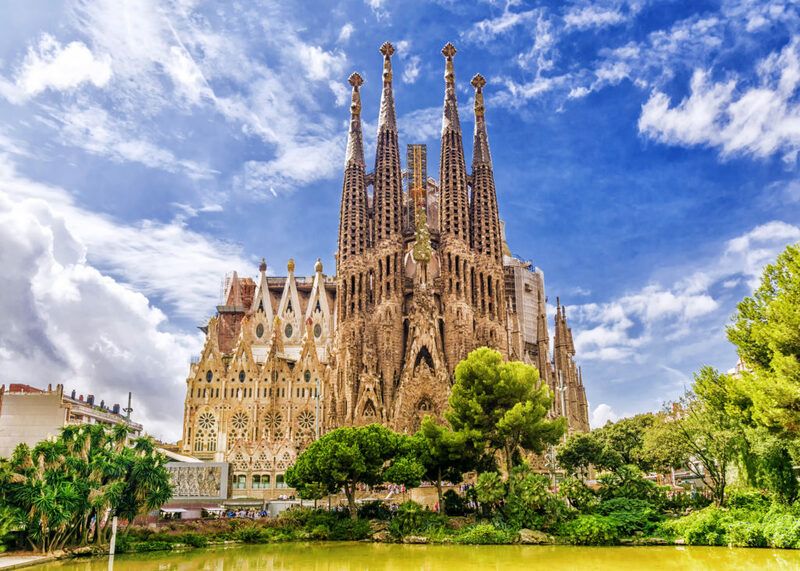 The bigger examples like the Sagrada Familia or the famous Plaza Catalunya can be seen in the city, while smaller examples, like traditions and customs, make up the way people behave. Culture is at the very foundation of this city and is still what sets it apart from any of its national or international neighbours. If your visit to Barcelona is for business purposes, you’ll love what you find. This city is modern and ready to do business with the world. It’s a hub of activity in every sector and has strong ties to Europe, Africa, and many other locations around the world. It continues to attract business with its welcoming attitude towards companies and enterprise. You’ll find a world of opportunity exists in this city, because Barcelona welcomes trade from anybody, anywhere. Barcelona is not just another point on the list of “Places To Visit In Spain”. This is THE place to visit. No matter why you travel, who you are, or where you come from, Barcelona is ready to welcome you. Find your place in a city that has enough room and space to bring anybody in. As the cultural, economic and touristic centre of Spain, you’ll be happy that you decided to make the journey to Barcelona.